Gumpara 2010 Reserve Shiraz awarded third place in Winestate Magazines 2012 “WORLD’S GREATEST SYRAH & SHIRAZ CHALLENGE” from a field of 724 entries. Gumpara wines are the quintessential one-man-band operation; with the man in question being Mark Mader. “From tending all the vines right through to the final bottling – I just about do everything myself,” Mader told Winestate. 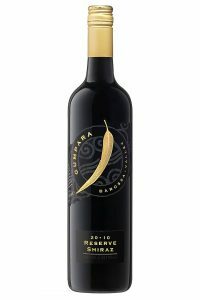 So for his 2010 Reserve Shiraz to come third out of 726 wines exhibited in the Great Shiraz Challenge, it meant he had to beat the socks off some of the country’s super premium iconic wines. That is certainly no mean feat.” ~ Winestate Magazine Sept-Oct 2012. 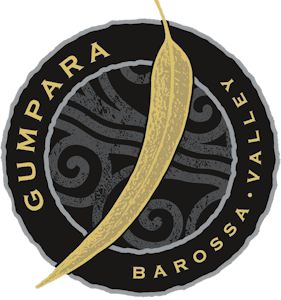 Owner of Gumpara Wines, Mark Mader, said it was the ideal weather conditions leading up to and during the 2010 Barossa Valley vintage that resulted in high concentration levels of fruit characters and good colour in this Shiraz. “It was an honour to be awarded third place out of 724 entries,” Mark said. “There are some lovely old vines on the property,” Mark said. “Some of the vines are over 90-years-old.